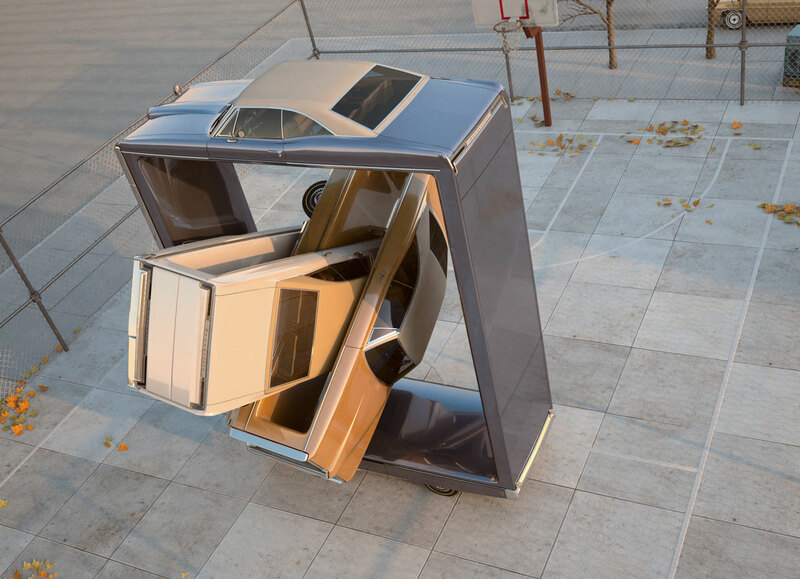 What the…!? 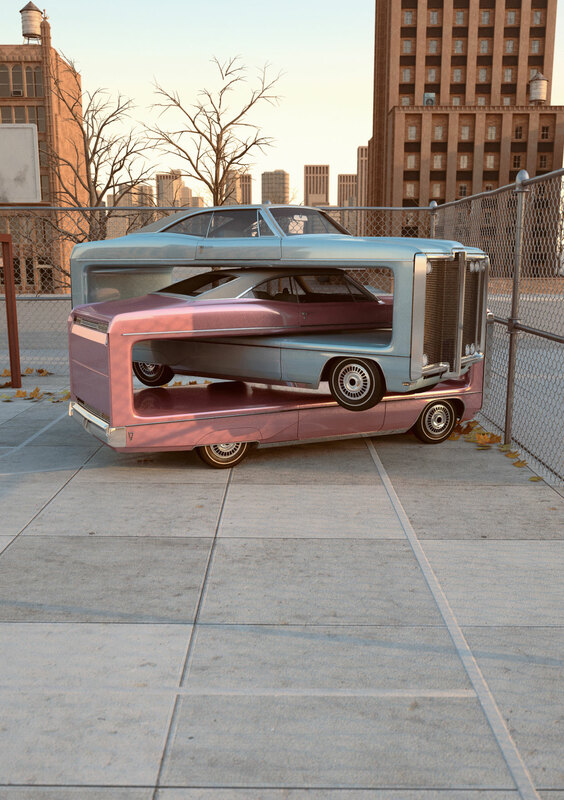 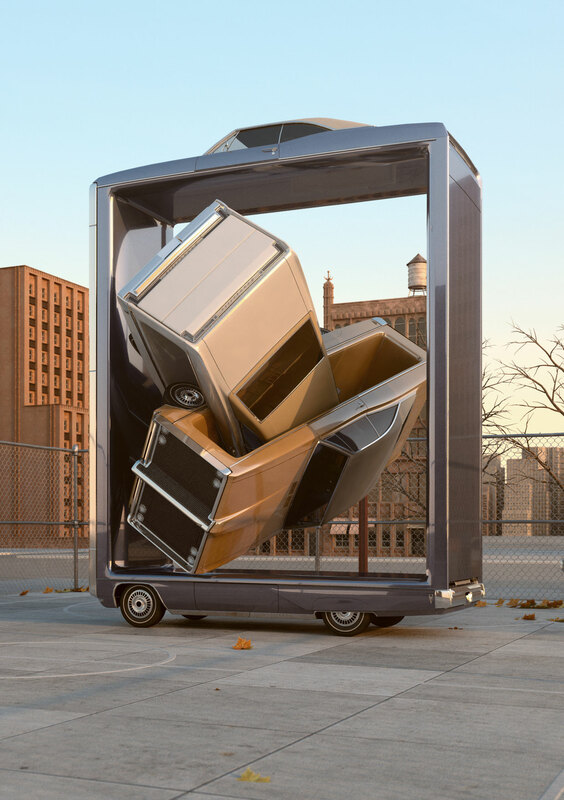 The unbelievable work of UK designer/illustrator Chris LaBrooy (previously featured here) elicits confusion, amazement and delight all at the same time. 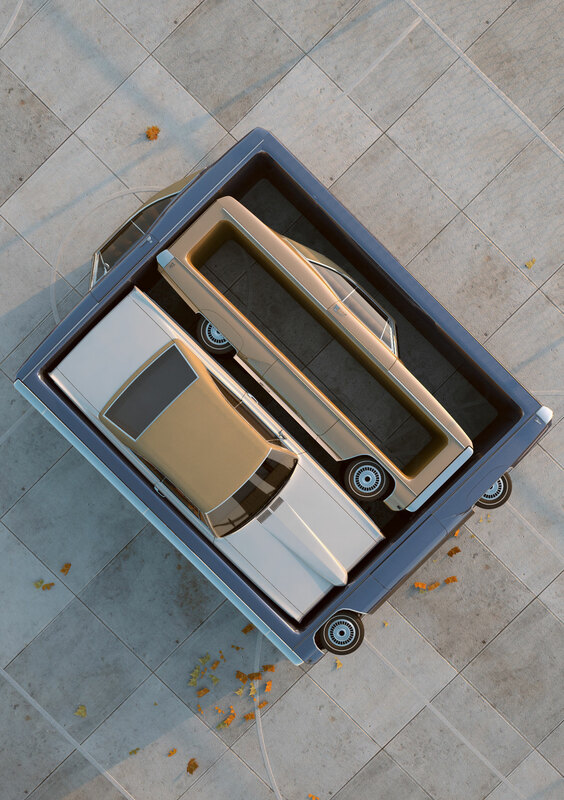 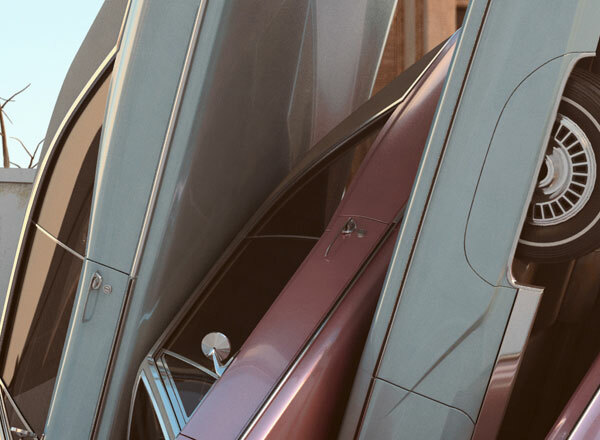 LaBrooy’s tremendously realistic (yet highly unlikely) 3D creations are nothing short of spectacular. 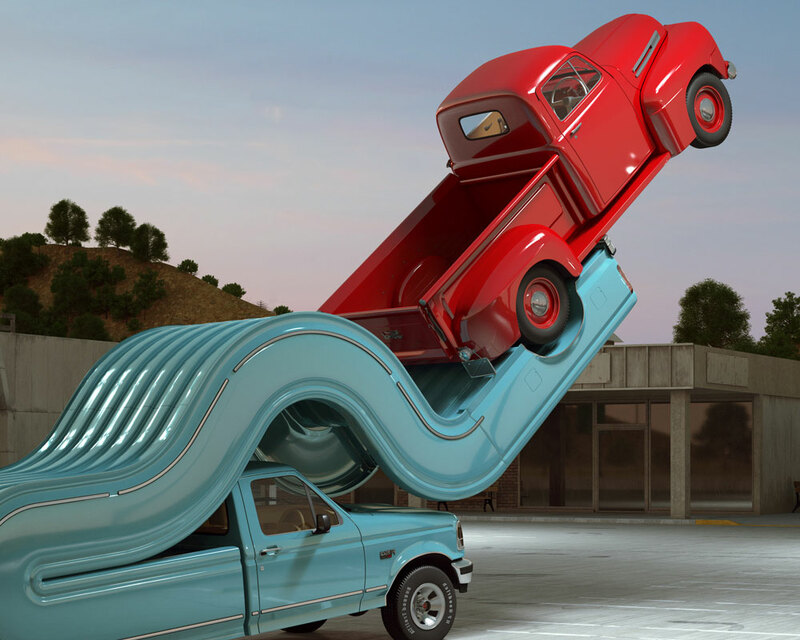 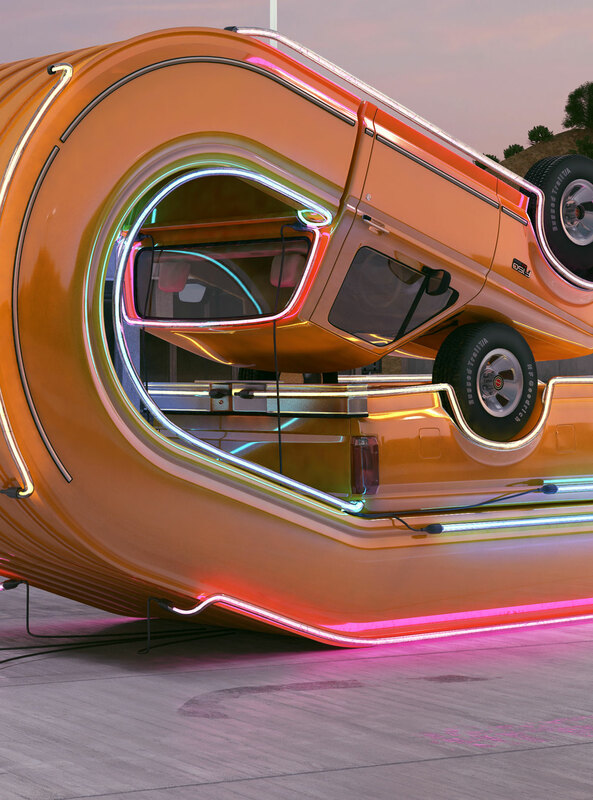 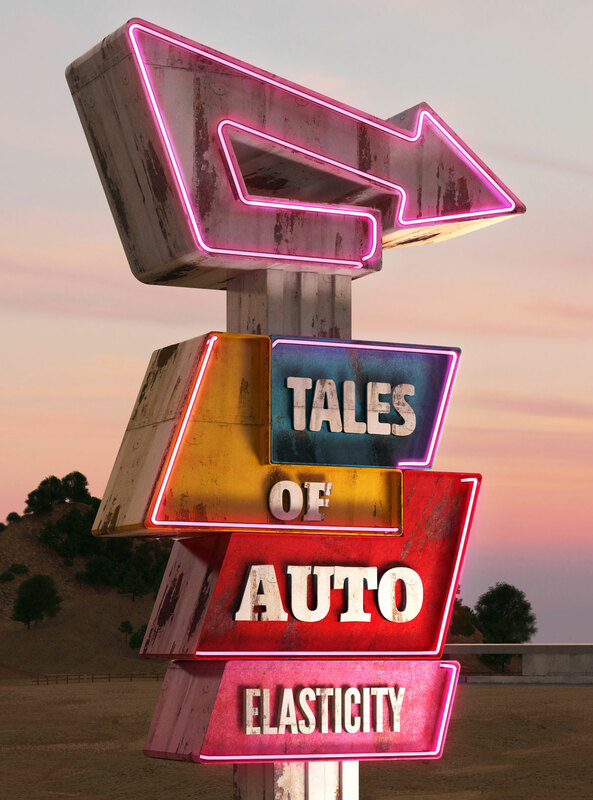 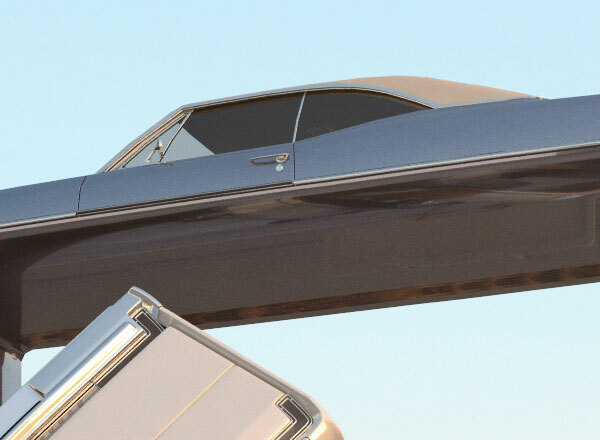 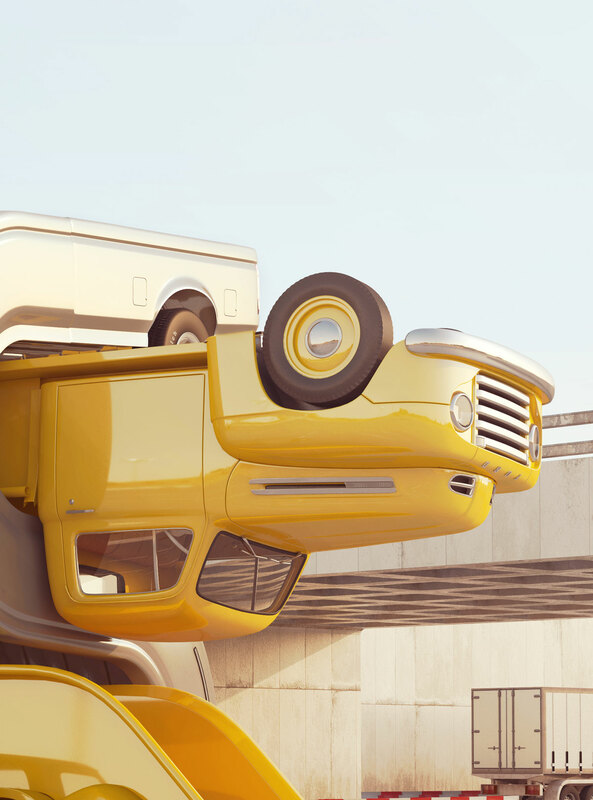 We are particularly taken with his automobile works, which appropriately feature the words “aerobics” and “elasticity” in their titles… words obviously not associated with rigid metal motor vehicles, but perfectly normal in this twisted alter universe. 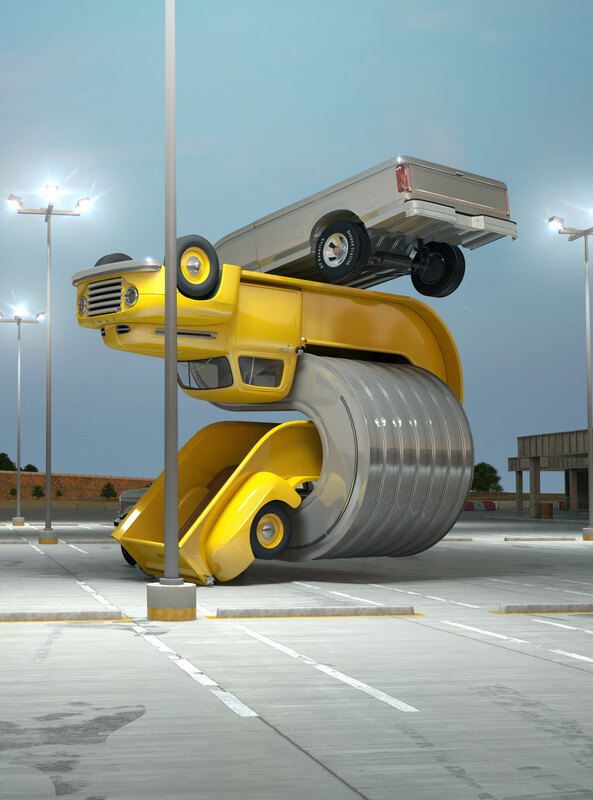 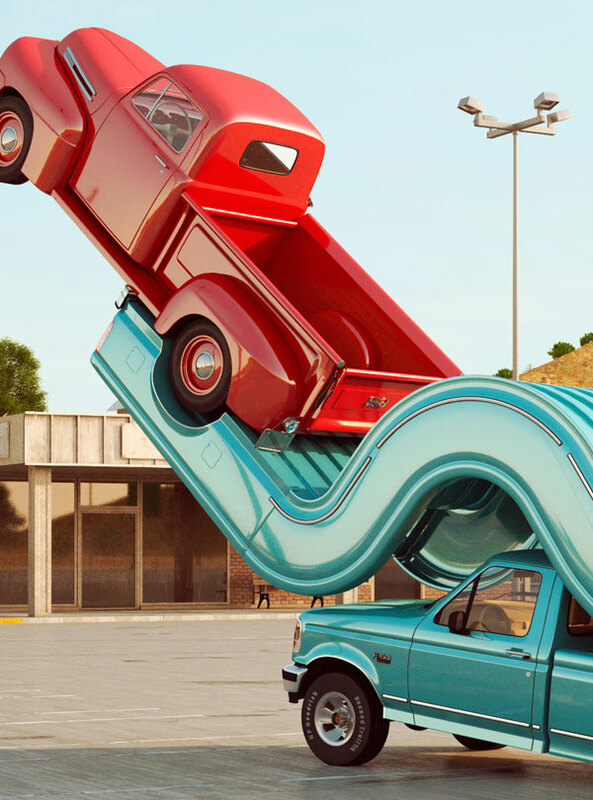 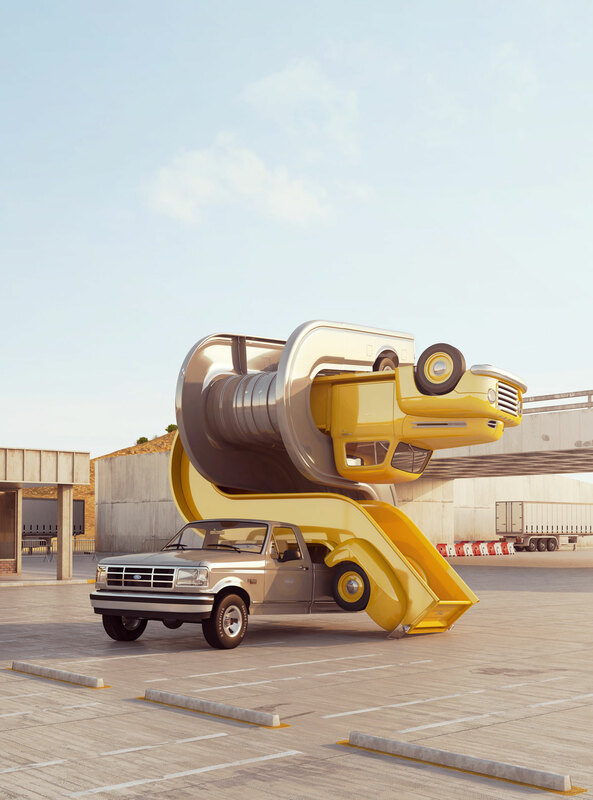 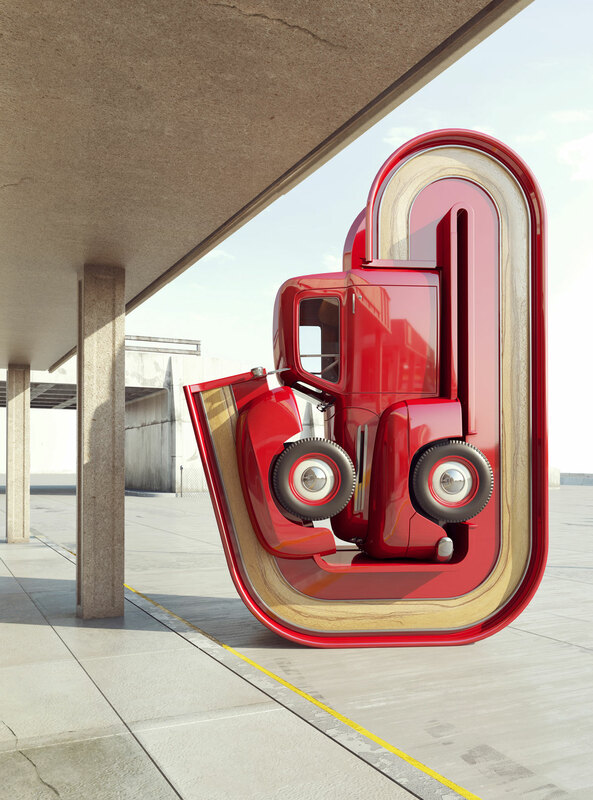 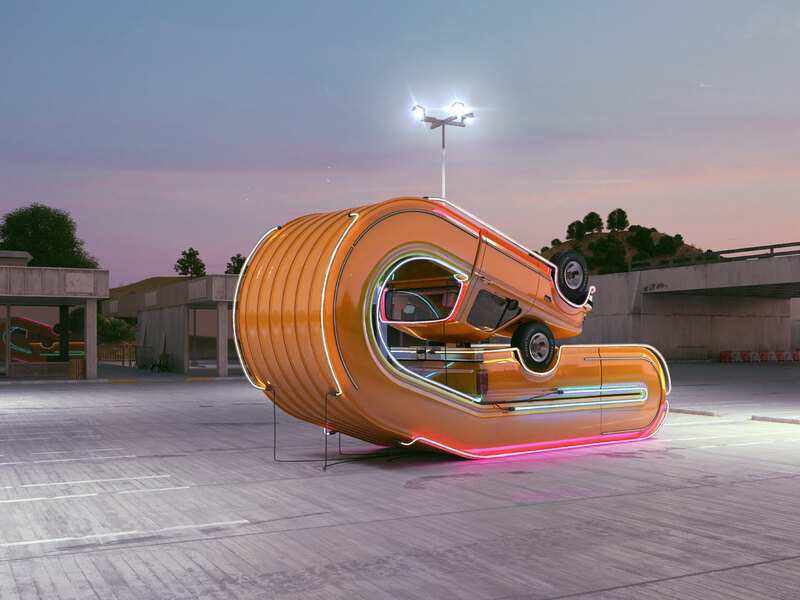 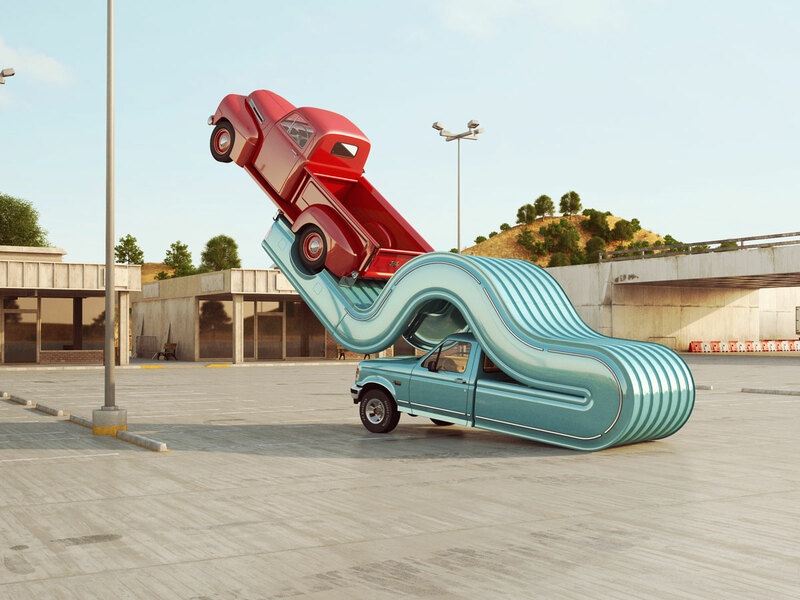 LaBrooy takes digital manipulation to a whole other level, bending and stretching familiar objects with such precision. 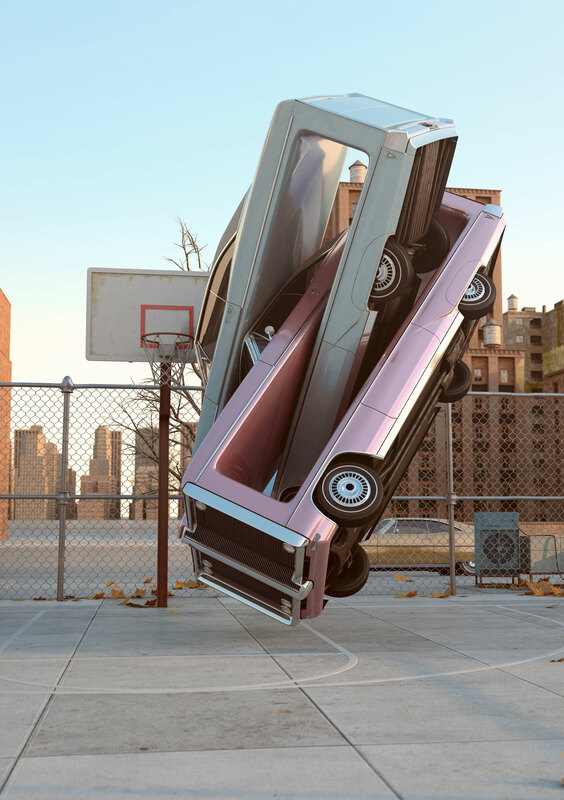 We absolutely love what LaBrooy is doing, and look forward to his future work.